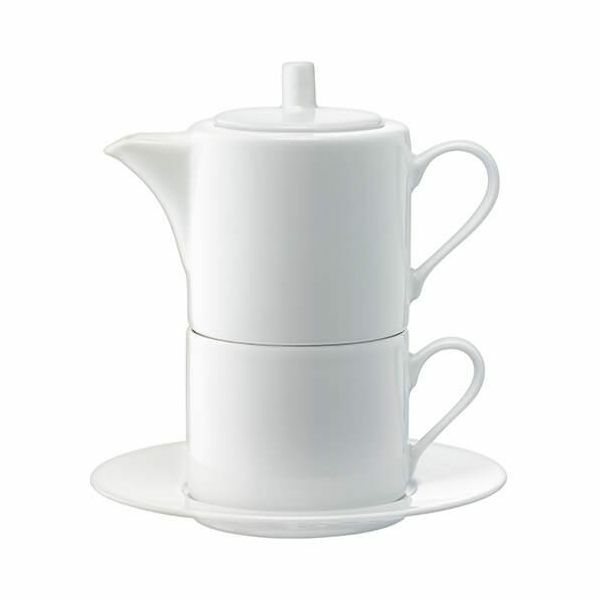 This LSA Dine Tea For One & Saucer set would make a perfect gift for a lover of tea. 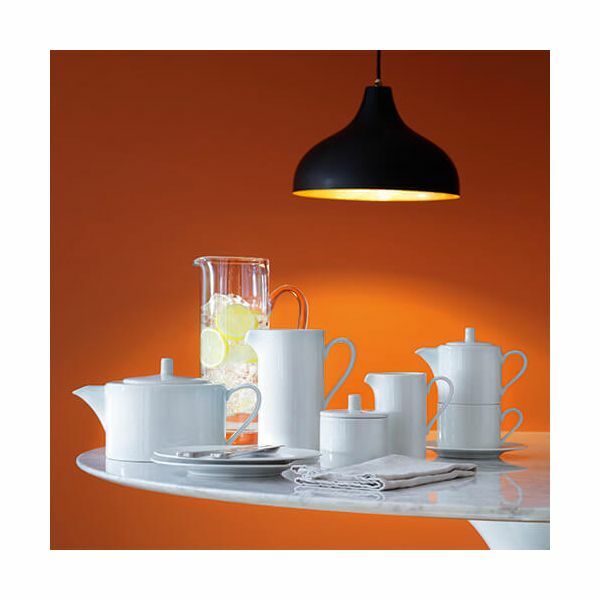 Made from vitrified porcelain for strength and durability the set comprises of a teapot for one, a cup and a saucer which neatly stack on top of each other. The set is microwave safe and can be cleaned in a dishwasher. 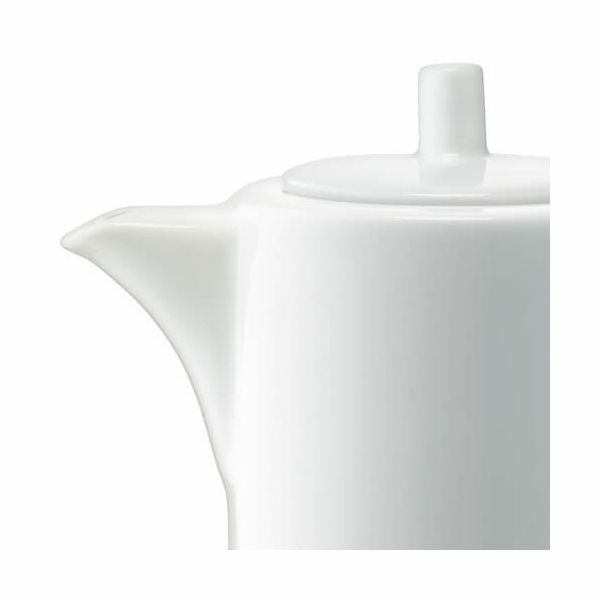 Capacity: Teapot 340ml, Cup 250ml. Height: 17cm x Width: 16cm.